Laura Kay is the proud owner of Happiness Is . . . Quilting! She loves being in the business of her favorite hobby, where learning never ends. She enjoys the chance to share techniques and projects with her students in a classroom setting. Richard Larson is an award winning quilter that started sewing at the age of 6. Richard graduated Wades Fashion Merchandising College, obtaining a degree in Fashion Design and Textiles. In the early 70’s and 80’s, he worked in two different fashion houses in Dallas, Texas where he designed women’s After Five Apparel. Richard started Quilting Design Studio in 1997, when he bought his first longarm machine. At this time, he was a corporate travel agent. After quilting for friends for practice, he took the leap of faith, quit his job and started quilting for the public full time. Since starting in 1997, Richard has quilted over 6000 quilts. In his career as a longarm quilter, he has been published in Quilters Newsletter Magazine in March 2005 and December 2006. 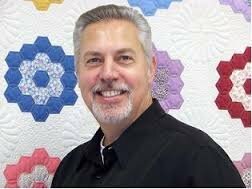 In 2011, American Quilting Society named Richard one of the 5 Best Longarm Quilters in the United States. In recognition of this, he was part of an exhibit honoring the top 5 at the National Quilt Museum in Paducah, KY. The exhibit was called “Quilting Reinvented – Longarm Quilters of the 21st Century”. The exhibit ran from October 2011 until January 2012. Richard was also featured in the book “Men and the Art of Quilt Making” by Joe Cunningham, which spotlighted exceptional quilting done by men. Most recently, he was recognized in Cynthia England’s book, “Picture Piecing Traditional Quilts” for quilting many of the quilts featured, as well as J. Michelle Watts book “Quilts of the Southwest”. He was Featured Artist at the Tri-County Quilt Show in Cypress, Texas February 2014. Janet's first experience in quilting was making a Sun Bonnet Sue applique' block with her grandmother when she was around seven years old. Her grandmother also started teaching her to sew on a treadle machine and she has been sewing ever since then. She started seriously quilting in 1995. This is when she felt that she had found her true passion. She enjoys all aspects of the quilting process from selecting and collecting fabric to quilting the quilt. She also really enjoys hand applique', embroidery and silk ribbon embroidery. She loves the detail and dimension that it can add to a quilt. 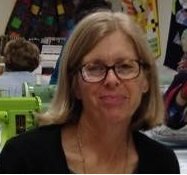 Carolyn has been a quilt maker since 1991 and began collecting antique and vintage quilts in 1993. Shortly after that she spotted an ad in Quilter's Newsletter for the upcoming American Quilt Study Group's yearly seminar in Paducah, KY. Attending that first meeting was a personal turning point as she met many people who were just as in love with old quilts as she was. She has since amassed a good collection of 19th and 20th century quilts and a library of quilt history books to help her research them. Her quilts (both old and new) have been published in various magazines and have been exhibited in quilt museums. She also helped to co-found the Lone Star Quilt Study Group which meets twice yearly. Happiness Is...Quilting! and all of its customers are so fortunate to have Penny on staff and teaching. 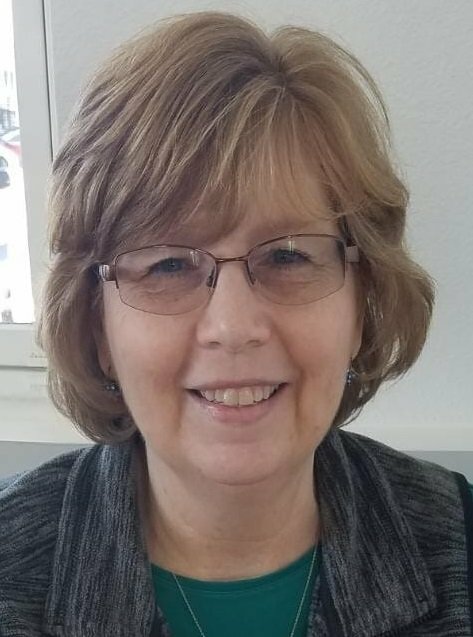 She gladly shares her keen knowledge and experience as a quilter with both patience and insight.